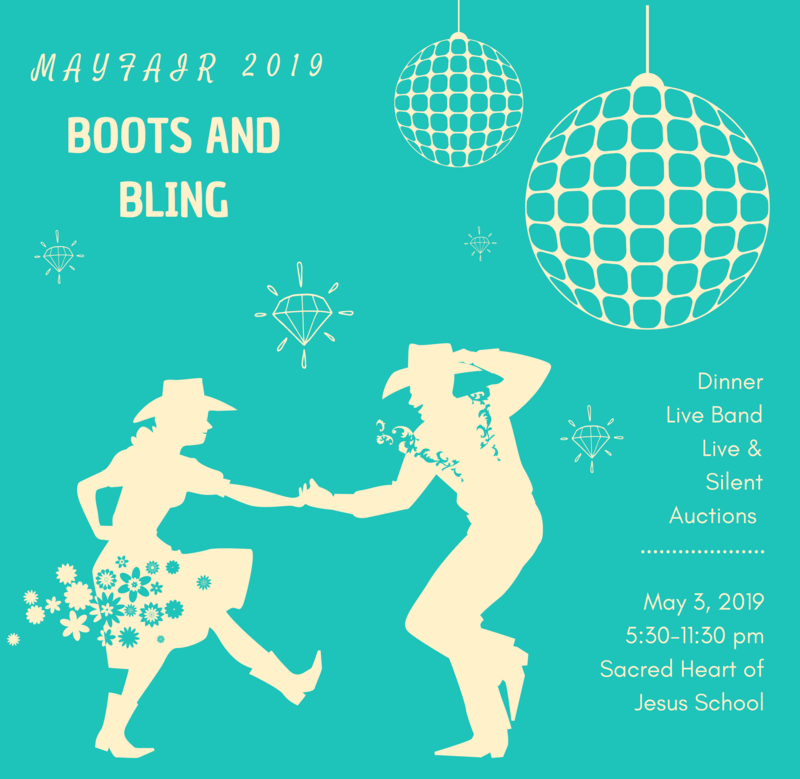 Mayfair is Sacred Heart of Jesus School’s Annual Spring Social and Fundraiser! Join other SHJ School Parents Present and Past, Teachers, Administration, Parishioners, Alumni, and Friends to Celebrate and Support Catholic Education in Boulder. Your ticket includes dinner, drinks, silent and live auctions, live music, and dancing!